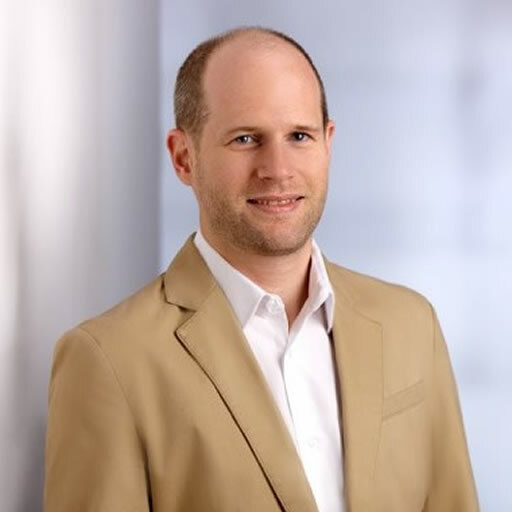 Dr. Martin Stabauer is Senior Scientist for Digital Business Management at Johannes Kepler University Linz in Austria. His research is mainly concerned with semantic technologies, modelling legal rules, knowledge extraction, blockchain technologies and e-learning. He gives lectures in information systems, digital business, web science, digital process management and IT law. His recent conference paper, entitled State of the Art in Knowledge Extraction from Online Polls: A Survey of Current Technologies, is available online by request.